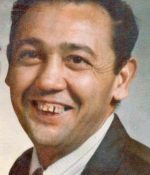 Remembering Delano Garner Nosser | Remembering Delano Garner Nosser | De Soto Obituary Search | Dietrich-Mothershead Funeral Home, Inc. Remembering Delano Garner Nosser | De Soto Obituary Search | Dietrich-Mothershead Funeral Home, Inc.
Funeral Service: Thursday, July 26, 2018 @ 11 AM – First Free Will Baptist Church, 1401 S. 5th St. De Soto, MO. 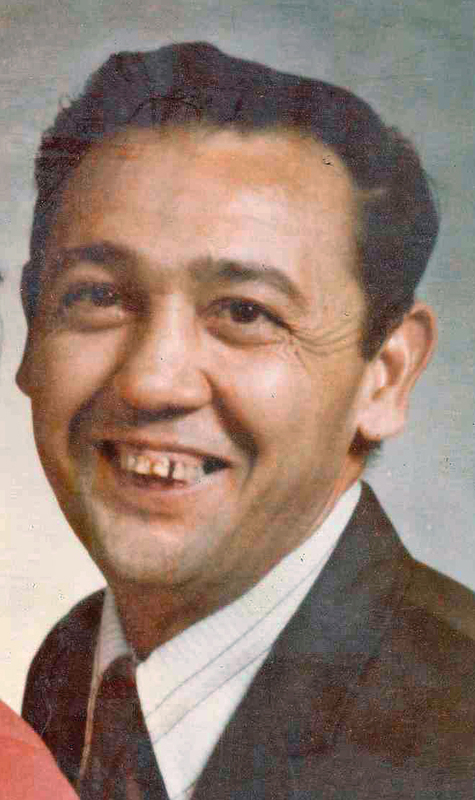 Delano Garner “Del” Nosser was born on January 26, 1933 in Mineral Point, MO. He was the son of the late Melanmous M. “Charlie” & Florence (nee Counts) Nosser. He died on July 22, 2018 at his home in De Soto, MO at the age of 85. On June 24, 1952 he married Irene Mae (nee Johnson) Nosser, she resides in De Soto. They were foster parents to many children. He owned and operated Nosser Auto Sales & Salvage in De Soto. He is survived by three brothers, Herb Nosser – Ursa, IL; Steve Nosser – Quincy, IL; Abraham Nosser – Murphysboro, TN; and several nieces and nephews. He was preceded in death by his parents, and siblings, Maude Kaufman, Cebe Coleman, Harding Nosser, Mack Nosser, & Jim Nosser.